A report on the current state of cycling in Britain calls for 10 per cent of all journeys in Britain to be by bike by 2025 and a minimum investment of £10 per person per year, rising to £20 per person. 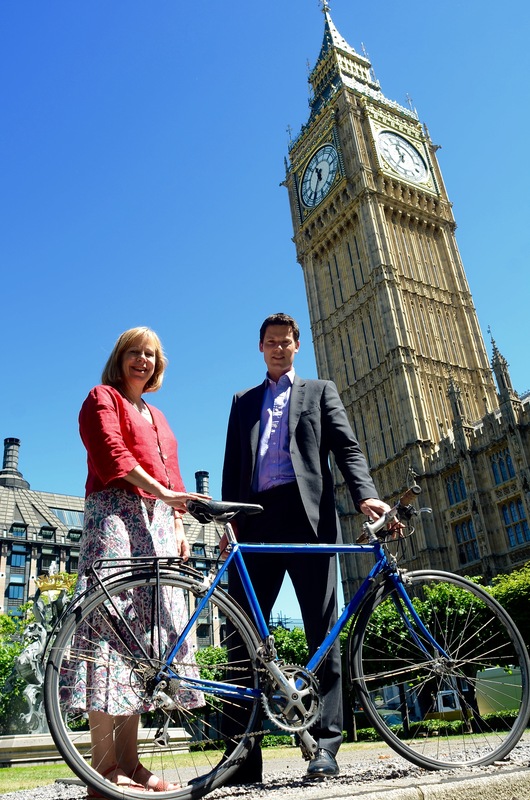 The report of the influential All-Party Parliamentary Cycling Group (APPCG) also calls for a commitment to improve enforcement of traffic laws. The group’s report, published today (8th June) follows an evidence session in May with the Minister for cycling, and representatives from cycling organisations and business. The Prime Minister expressed his intention to start a “cycling revolution which will remove the barriers for a new generation of cyclists” in August 2013, following the publication of the APPCG’s ‘Get Britain Cycling’ report. The APPCG’s recent evidence session and subsequent report, examined the extent to which the Government’s draft Cycling and Walking Investment Strategy (CWIS) will be the catalyst to start the revolution.